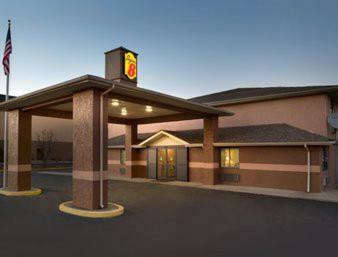 Belterra Casino Resort is the meeting point of all gamblers in the surroundings of Florence, Indiana. Elegance, comfort and conviviality are the words to describe the place. 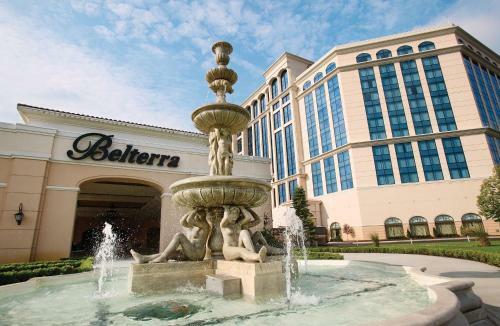 Belterra Casino Resort’s gaming room contains over 1,200 slot machines, and 800-penny machines including various amusing and exalting games. You can choose your favorite ones among Batman, Sphinx 3D, Wonder Woman Wild and so many others besides. The card house suggests at the same time numerous gaming tables ranging from the most classic to the newest ones, 11 different games are featured. The best of all tournament and cash games of Indiana are available in its poker room. The resort features also a large restaurant, a spa, a golf course, a swimming pool, shows and a 600-room hotel. Florence is a very small town located in the southeastern part of the state of Indiana. It is ideally placed on the banks of the Ohio River and near the Kentucky border. While you are in Italy's most famous Renaissance city, you will find out that there are a lot of things to do. Florence boasts a wide selection of museums and historical sites. If you are into history, it is a great opportunity to have a look at them get familiar with the area's interesting past. At nightfall, it is the best time to see the city lit up. Enjoy a delicious dinner at any of the town's restaurants. Gourmets will find Italian and American specialties, as well as establishment offering seafood. Have been here many times in 15 years and always a good time. Has all games and although slot payouts have dropped in last year they are better than anywhere along Ohio River. there is supposed to be a nonsmoking area but whole casino stinks. Did not stay long and we smelled awful. wont do that again.